Josh MacDonald is an author and entrepreneur best known for his collection of marketing automation software. To date, he’s founded two successful software companies – one in high school and one in college, which was recently acquired. Since starting internet marketing at the age of 14, Joshua has helped thousands of businesses worldwide claim their fair share of exposure in the search engines. Back in 2010, he spotted the marketing opportunity to sell pre-made micro niche Adsense sites and shortly after became one of the early adopters of the online craze. That venture gave him enough money to start funding software projects. At the time, he had no programming experience so he had to hire out the development entirely. By the age of 16, he sold 6 figures worth of his first software, Keyword Scout. Fast forward 5 years, he has founded several more software companies and also teaches thousands of marketing professionals intermediate search engine optimization tactics on Udemy, Clarity and his YouTube channel. Additionally, he shares his experience and knowledge as a contributor to sites such as Huffington Post, Entrepreneur, The Inquisitr, Elite Daily, LifeHack, Business.com, Startup Grind, Social Media Today and Business 2 Community, some of which he’s paid by the publication to contribute on. 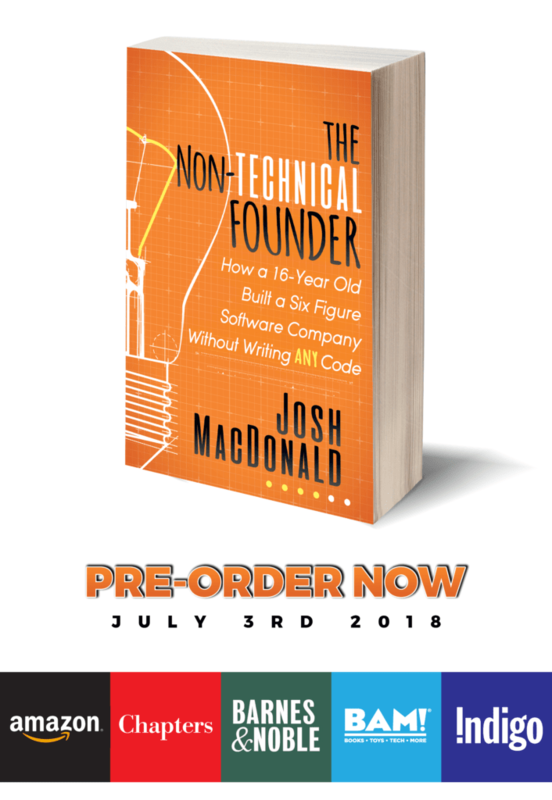 He also published a book called The Non-Technical Founder. Shout is an influencer marketing platform. We work with brands and social media influencers to bring modern, effective and affordable product placement to large social network audiences. By sampling every influencer in our system, we’re able to ensure your influencer marketing campaign reaches the right audience. Search Study is a SEO case study group where we collectively and privately analyze top SEO services and rumours around the industry. We take a look at every SEO service, track the results and post them. To join our group, you must pay the membership fee, but I allocate our collective membership dues to different studies that we conduct each month.